MyFab11 operates the portal in India, which offers cricket and football fantasy games and other online fantasy sports games through the web-portal MyFab11.com and associated Facebook application, partner website(s) and mobile application(s) (collectively referred to as the “Portal”) ("MyFab11" or "we" or "us" "our"). MyFab11 respects the privacy of its Users and is committed to protect it in all respects. With a view to offer an enriching and holistic internet experience to its Users, MyFab11 offers a vast repository of Amusement Facilities. Kindly take time to read the 'About Us' section to know more about MyFab11. Most of the Amusement Facilities are offered for free but you may need registration to participate in MyFab11's online games. The information about the User is collected by MyFab11 as (i) information supplied by Users and (ii) information automatically tracked during User's navigation on MyFab11. All required information is specific and based on the kind of Game/ Amusement Facility the User wishes to participate in or access, and will be utilized for the purpose of providing services, including but not limited to the Amusement Facility, requested by the User. The information as supplied by the Users enables us to improve the Amusement Facilities and provide you the most user-friendly game experience. MyFab11 may also share such information with affiliates and third parties in limited circumstances, including for the purpose of providing services requested by the User, complying with legal process, preventing fraud or imminent harm, and ensuring the security of our network and services. MyFab11 may also share information as provided by you and data concerning usage of the Amusement Facility and participation in the Games with third party service providers engaged by MyFab11, for the purpose of data analytics or other similar purposes, for the purpose of storage, improving the services and helping MyFab11 serve you better. By using the Portal, you hereby expressly agree and grant consent to the collection, use and storage of this information by MyFab11. MyFab11 reserves the right to share, disclose and transfer information collected hereunder with its own affiliates. In the event MyFab11 sells or transfers all or a portion of its business assets, consumer information may be one of the business assets that are shared, disclosed or transferred as part of the transaction. You hereby expressly grant consent and permission to MyFab11 for disclosure and transfer of information to such third parties. Further, MyFab11 reserves the right to disclose personal information as obligated by law, in response to duly authorized legal process, governmental requests and as necessary to protect the rights and interests of MyFab11. MyFab11's web servers automatically collect limited information about User's computer's connection to the Internet, including User's IP address, when the User visits the Portal. (User's IP address is a number that lets computers attached to the Internet know where to send data to the User -- such as the web pages viewed by the User). The User's IP address does not identify the User personally. MyFab11 uses this information to deliver its web pages to Users upon request, to tailor its Portal to the interests of its users, to measure traffic within the Portal and let advertisers know the geographic locations from where MyFab11's visitors come. All information gathered on MyFab11 is securely stored within MyFab11- controlled database. The database is stored on servers secured behind a firewall; access to such servers being password-protected and strictly limited based on need-to-know basis. However, we understand that as effective as our security measures are, no security system is impenetrable. Thus, we cannot guarantee the security of our database, nor can we guarantee that information you supply will not be intercepted while being transmitted to us over the Internet. Further, any information you include in a posting to the discussion areas will be available to anyone with Internet access. By using the Portal, you understand and agree that your information may be used in or transferred to countries other than India. When MyFab11 presents information to it's online advertisers -- to help them understand our audience and confirm the value of advertising on the Portal -- it is usually in the form of aggregated statistics on traffic to various pages within our site. When you register with MyFab11, we contact you from time to time about updating your content to provide features which we believe may benefit you. Several deceptive emails, websites, blogs etc. claiming to be from or associated with MyFab11 may or are circulating on the Internet. These emails, websites, blogs etc. often include our logo, photos, links, content or other information. Some emails, websites, blogs etc. call the user to provide login name, password etc. or that the user has won a prize/ gift or provide a method to commit illegal/ unauthorized act or deed or request detailed personal information or a payment of some kind. The sources and contents of these emails, websites, blogs etc. and accompanying materials are in no way associated with MyFab11. For your own protection, we strongly recommend not responding to emails or using websites, blogs etc. We may use the information provided by you to MyFab11, including your email address or phone number, to contact you about the Amusement Facilities or other services availed by you or to inform you of our Amusement Facilities and services. MyFab11 DOES NOT WARRANT THAT THIS PORTAL, IT’S SERVERS, OR EMAIL SENT BY US OR ON OUR BEHALF ARE VIRUS FREE. 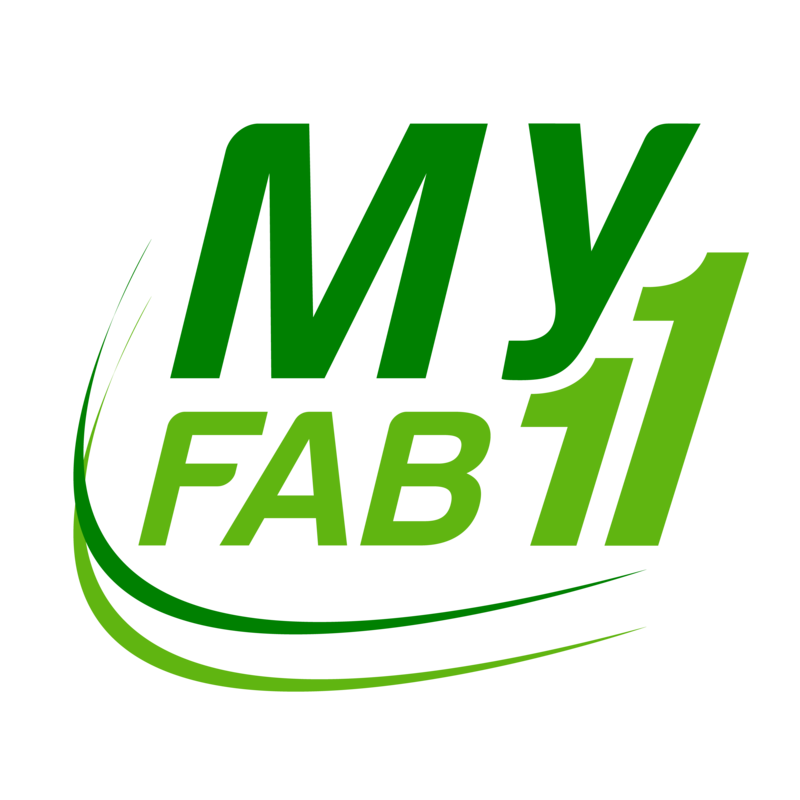 MyFab11 WILL NOT BE LIABLE FOR ANY DAMAGES OF ANY KIND ARISING FROM THE USE OF THIS PORTAL, INCLUDING, BUT NOT LIMITED TO COMPENSATORY, DIRECT, INDIRECT, INCIDENTAL, PUNITIVE, SPECIAL AND CONSEQUENTIAL DAMAGES, LOSS OF DATA, GOODWILL, BUSINESS OPPORTUNITY, INCOME OR PROFIT, LOSS OF OR DAMAGE TO PROPERTY AND CLAIMS OF THIRD PARTIES. IN NO EVENT WILL MyFab11 BE LIABLE FOR ANY DAMAGES WHATSOEVER IN AN AMOUNT IN EXCESS OF AN AMOUNT OF INR 100. You will promptly notify MyFab11 if there are any changes, updates or modifications to your information. Further, you may also review, update or modify your information and user preferences by logging into your Profile page on the Portal. © MyFab11 2018. All Rights Reserved.